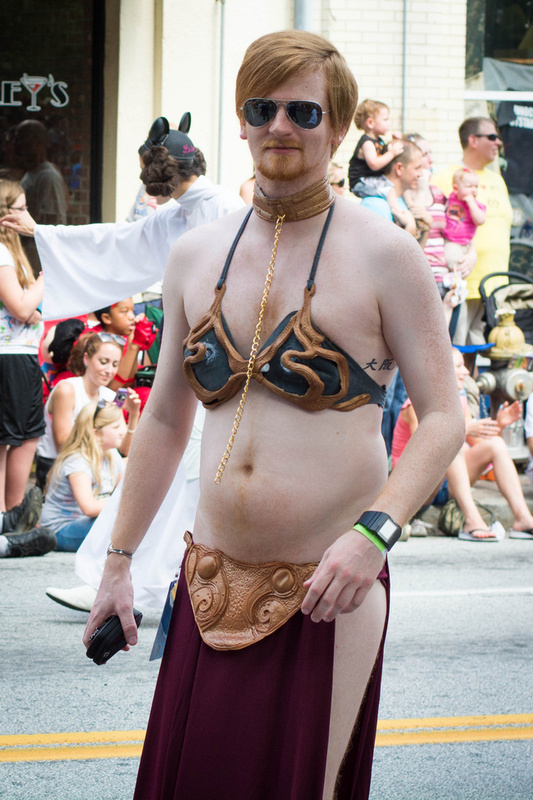 Is this the sexiest Leia costume ever? I'm pretty sure Leia didn't wear a watch in Jedi? Other than that this Leia bikini costume is spot on. Oh, this isn't the bikini you were looking for? Try here then.